August is Women in Translation Month! Publishers and booksellers are backing a campaign started by women translators to celebrate the work of the few women writers who make it into English translation—figures show that only around a quarter of English translations are authored by women. Verso's #WITMonth reading list celebrates our publications by women who are leading thinkers and writers in fiction and non-fiction fields, ranging from experimental fiction to journalism in Turkey and Mexico, to psychoanalysis, feminism and political theory. 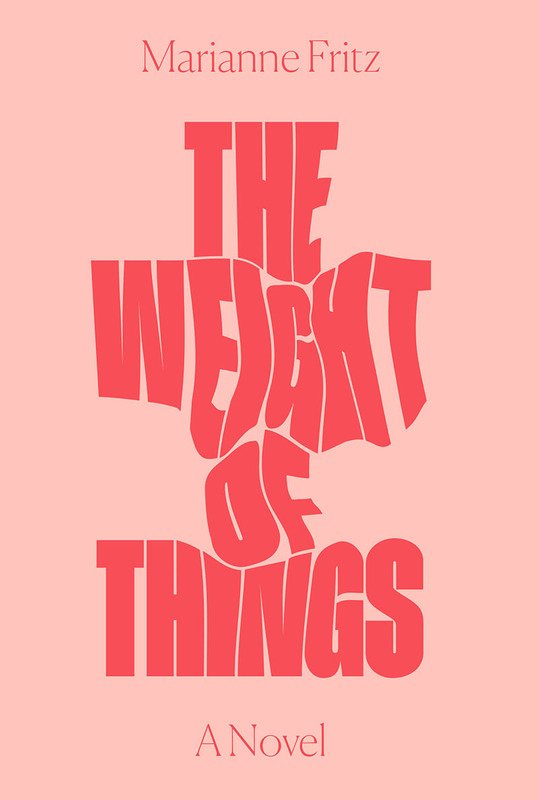 The Weight of Things is the first book by Austrian writer Marianne Fritz (1948–2007), and the first to be translated into English. 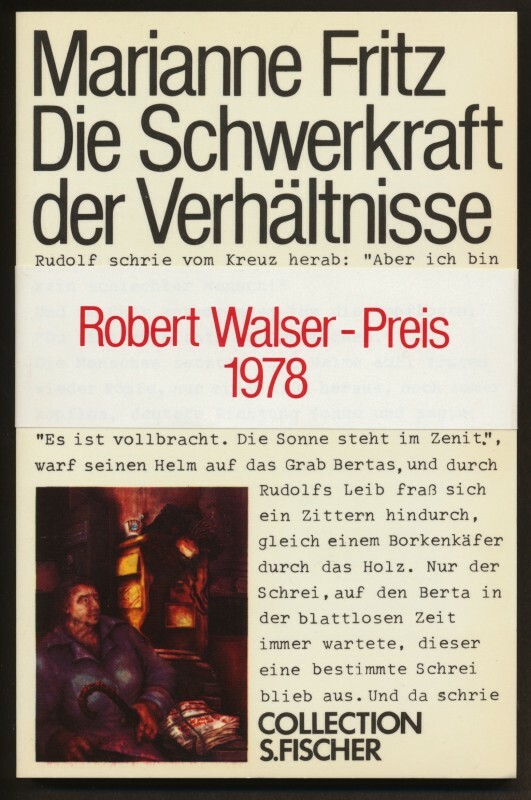 After winning acclaim with this novel—awarded the Robert Walser Prize in 1978—she embarked on a brilliant and ambitious literary project called “The Fortress,” which earned her cult status, comparisons to James Joyce, and admirers including Elfriede Jelinek and W. G. Sebald. In a radical new reading of Samuel Beckett, Pascale Casanova argues that Beckett's reputation rests on a pervasive misreading of his oeuvre, which neglects entirely the literary revolution he instigated. 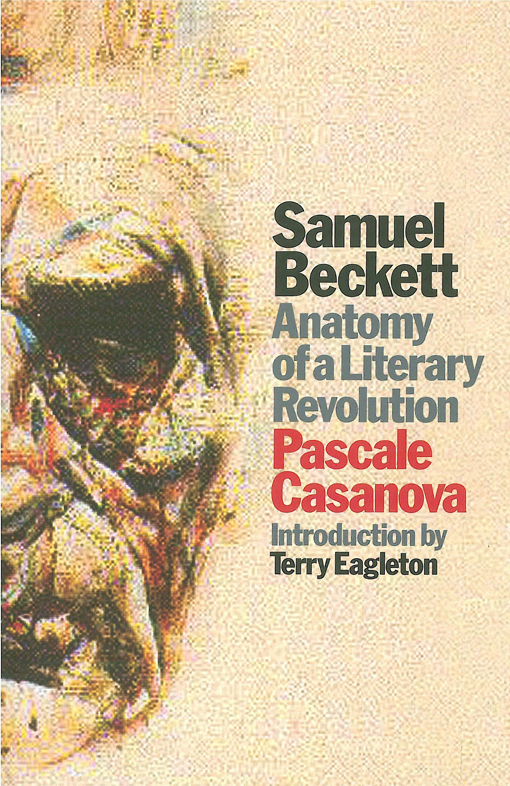 Reintroducing the historical into the heart of this body of work, Casanova provides an arresting portrait of Beckett as radically subversive—doing for writing what Kandinsky did for art—and in the process presents the key to some of the most profound enigmas of Beckett's writing. 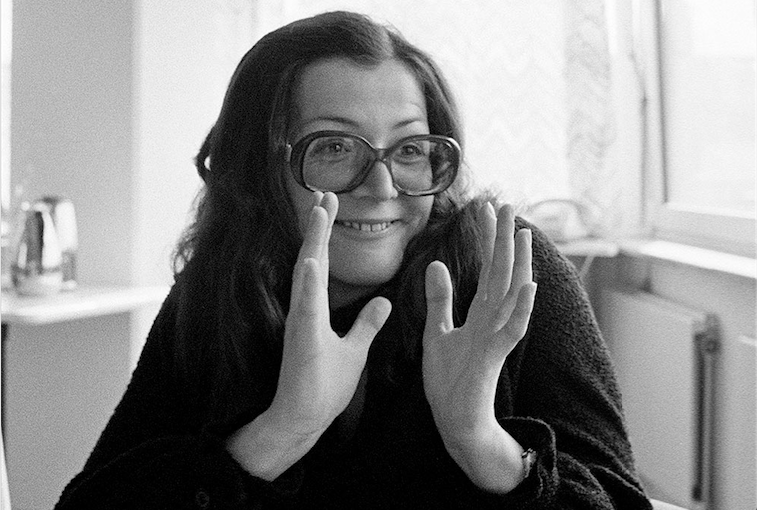 Luciana Castellina is one of Italy's most prominent left intellectuals and a cofounder of the newspaper il manifesto. In this coming-of-age memoir, based on her diaries, she recounts her political awakening as a teenage girl in Fascist Italy—where she used to play tennis with Mussolini's daughter—and the subsequent downfall of the regime. 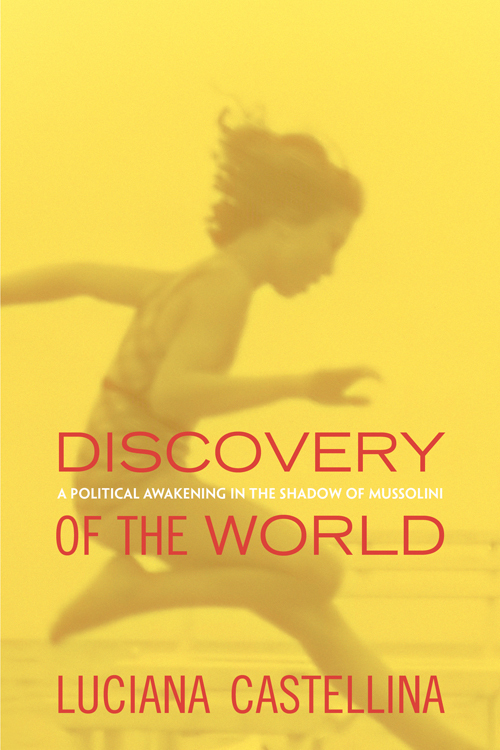 Discovery of the World is about war, anti-Semitism, anti-fascism, resistance, the belief in social justice, the craving for experience, travel, political rallies, cinema, French intellectuals and FIAT workers, international diplomacy and friendship. All this is built on an intricate web made of reason and affection, of rational questioning and ironic self-narration as well as of profound nostalgia, disappointment and discovery. A passionate memoir of the author’s discovery of her grandmother’s true identity. Growing up in the small town of Maden in Turkey, Fethiye Çetin knew her grandmother as a happy and respected Muslim housewife called Seher. Only decades later did she discover the truth. Her grandmother’s name was not Seher but Heranus. She was born a Christian Armenian. Most of the men in her village had been slaughtered in 1915. A Turkish gendarme had stolen her from her mother and adopted her. Çetin’s family history tied her directly to the terrible origins of modern Turkey and the organized denial of its Ottoman past as the shared home of many faiths and ways of life. 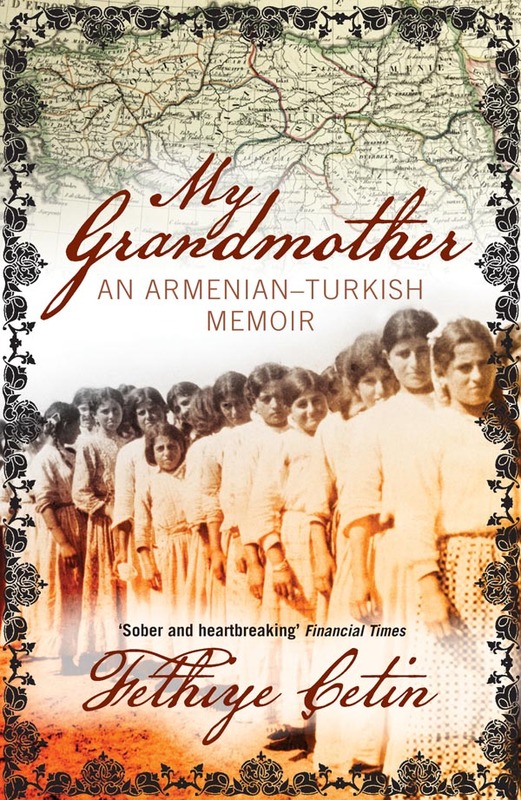 A deeply affecting memoir, My Grandmother is also a step towards another kind of Turkey, one that is finally at peace with its past. A Communist, feminist, and analysand asks what the social function of psychoanalysis should be and condemns what it has become. The Weary Sons of Freud lambasts mainstream psychoanalysis for its failure to grapple with pressing political and social matters pertinent to its patients’ condition. 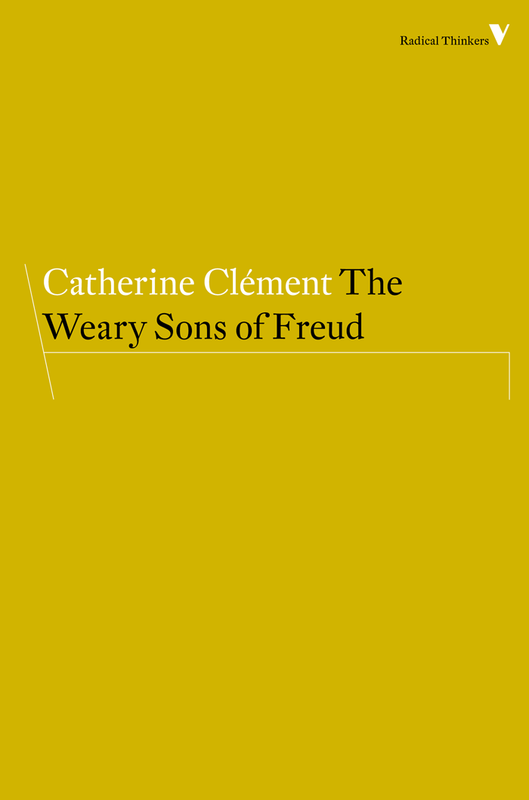 Gifted with insight and compelled by fury, Catherine Clément contrasts the original, inspirational psychoanalytical work of Freud and Lacan to the obsessive imitations of their uninspired followers—the weary sons of Freud. The analyst’s once attentive ear has become deaf to the broader questions of therapeutic practice. Clement asks whether the perspective of socialism, brought to this study by a woman who is herself an analysand, can fill the gap. She reflects on her own history, as well as on that of psychoanalysis and the French left, to show what an activist and feminist restoration of the talking cure might look like. An examination of how mainstream feminism has been mobilized in support of racist measures by Christine Delphy, a rare public voice denouncing the racist motivations of the government’s 2011 ban of the Muslim veil. Castigating humanitarian liberals for demanding the cultural assimilation of the women they are purporting to “save,” Delphy shows how criminalizing Islam in the name of feminism is fundamentally paradoxical. Separate and Dominate is Delphy’s manifesto, lambasting liberal hypocrisy and calling for a fluid understanding of political identity that does not place different political struggles in a false opposition. She dismantles the absurd claim that Afghanistan was invaded to save women, and that homosexuals and immigrants alike should reserve their self-expression for private settings. She calls for a true universalism that sacrifices no one at the expense of others. 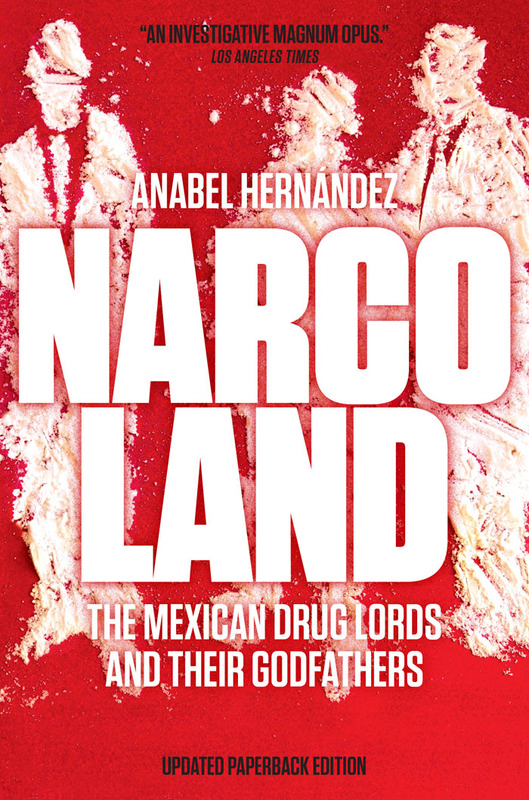 The product of five years’ investigative reporting, the subject of intense national controversy, and the source of death threats that forced the National Human Rights Commission to assign two full-time bodyguards to its author, Anabel Hernández, Narcoland is the definitive history of the drug cartels. Narcoland takes readers to the front lines of the “war on drugs,” which has so far cost more than 60,000 lives in just six years. Hernández explains in riveting detail how Mexico became a base for the mega-cartels of Latin America and one of the most violent places on the planet. At every turn, Hernández names names – not just the narcos, but also the politicians, functionaries, judges and entrepreneurs who have collaborated with them. In doing so, she reveals the mind-boggling depth of corruption in Mexico’s government and business elite. Hernández became a journalist after her father was kidnapped and killed and the police refused to investigate without a bribe. She gained national prominence in 2001 with her exposure of excess and misconduct at the presidential palace, and previous books have focused on criminality at the summit of power, under presidents Vicente Fox and Felipe Calderón. 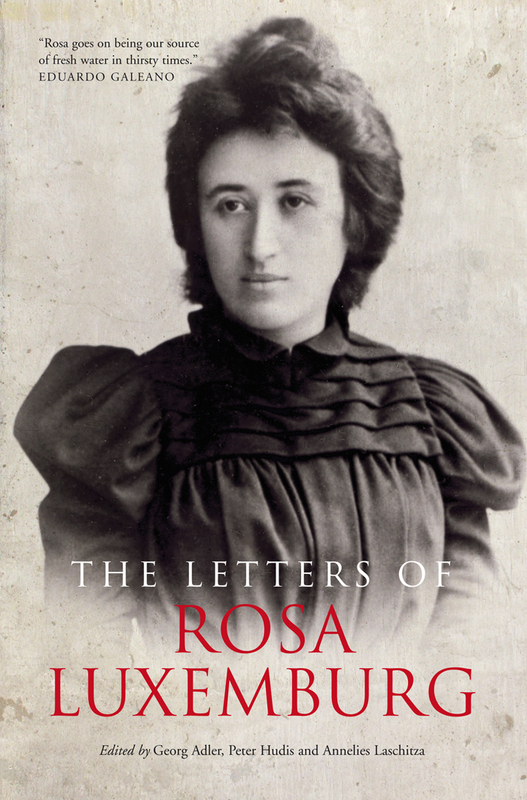 The most comprehensive collection of letters by Rosa Luxemburg ever published in English, this book includes 190 letters written to leading figures in the European and international labor and socialist movements—Leo Jogiches, Karl Kautsky, Clara Zetkin and Karl Liebknecht—who were among her closest friends, lovers and colleagues. 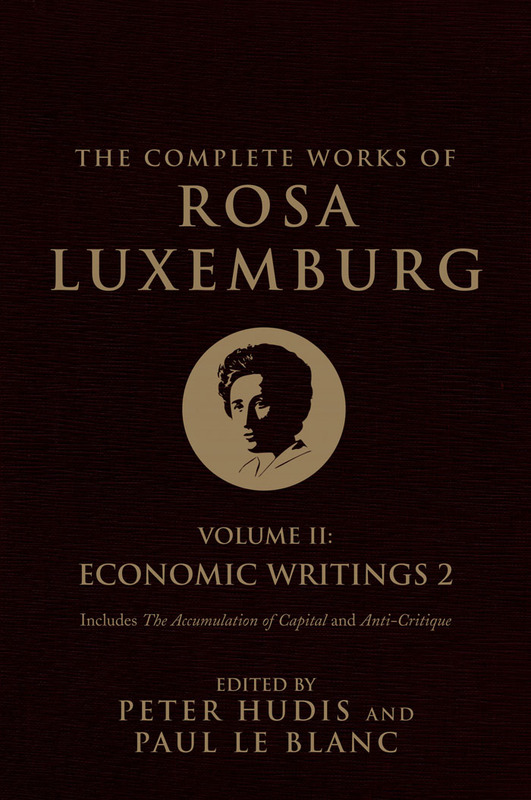 Much of this correspondence appears for the first time in English translation; all of it helps to illuminate the inner life of this iconic revolutionary, who was at once an economic and social theorist, a political activist and a lyrical stylist. Her political concerns are revealed alongside her personal struggles within a socialist movement that was often hostile to independently minded women. 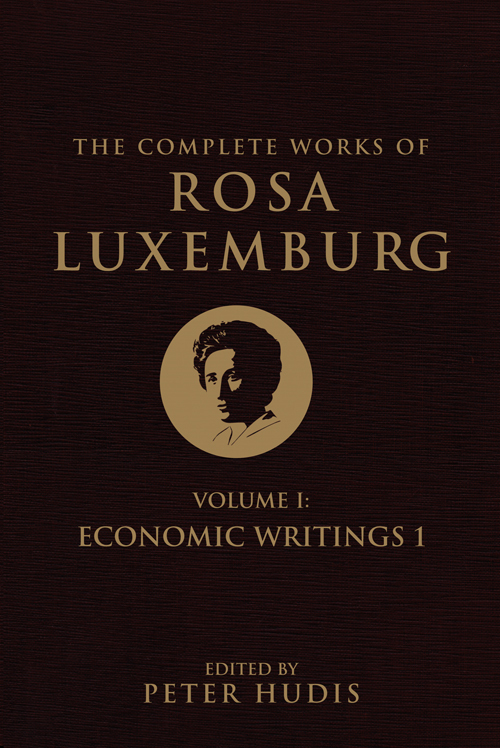 This collection will provide readers with a newer and deeper appreciation of Luxemburg as a writer and historical figure. Hu Feng, the 'counterrevolutionary' leader of a banned literary school, spent twenty-five years in the Chinese Communist Party's prison system. But back in the Party's early days, he was one of its best known literary theoreticians and critics. His wife, Mei Zhi, shared his incarceration for many years. F is her account of that time, beginning ten years after her and Hu Feng’s initial arrest. She herself was eventually released, after which she navigated the party’s Byzantine prison bureaucracy searching for his whereabouts. Having finally found him, she voluntarily returned to gaol to care for him in his rage and suffering, watching his descent into madness as the excesses of the Cultural Revolution took their toll. Both an intimate portrait of Mei Zhi’s life with Hu Feng and a stark account of the prison system and life under Mao, F is at once beautiful and harrowing. Sandra Rodríguez Nieto was an investigative reporter for the daily newspaper El Diario de Juárez for nearly a decade. Despite tremendous danger and the assassination of one of her closest colleagues, she persisted in telling the story of Ciudad Juárez, where sixteen-year-old Vicente and two of his high school friends murdered his mother, his father, and his little sister in cold blood. 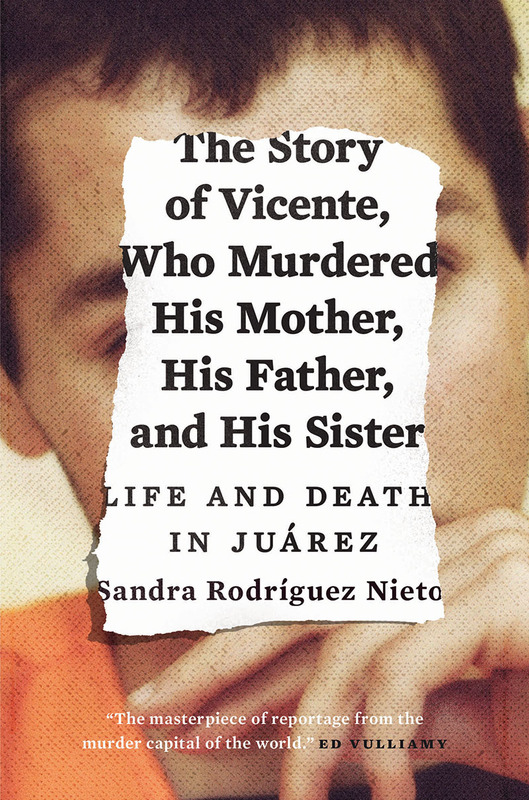 Through a Truman Capote–like reconstruction of this seemingly incomprehensible triple murder, Sandra Rodríguez Nieto paints a haunting and unforgettable portrait of one of the most violent cities on Earth. This in-depth and harrowing investigation into the thought processes of three boys leads the reader on an exploration of the city of Juárez, as well as the drug cartels that have waged war on its streets, in a bold attempt to explain the inexplicable. On January 3, 1914 Pancho Villa became Hollywood’s first Mexican superstar. In signing an exclusive movie contract, Villa agreed to keep other film companies from his battlefield, to fight in daylight wherever possible, and to reconstruct battles if the footage needed reshooting. Through memoir and newspaper reports, Margarita De Orellana looks at the documentary film-makers who went down to cover events in Mexico. Feature film-makers in Hollywood portrayed the border as the dividing line between order and chaos, in the process developing a series of lasting Mexican stereotypes—the greaser, the bandit, the beautiful señorita, the exotic Aztec. 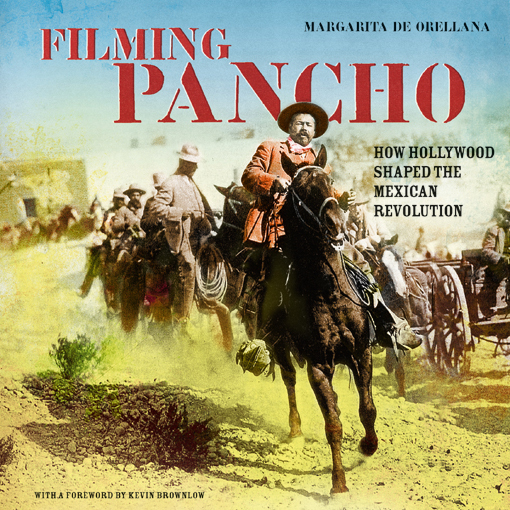 Filming Panchoreveals how Mexico was constructed in the American imagination and how movies reinforced and justified both American expansionism and racial and social prejudice. 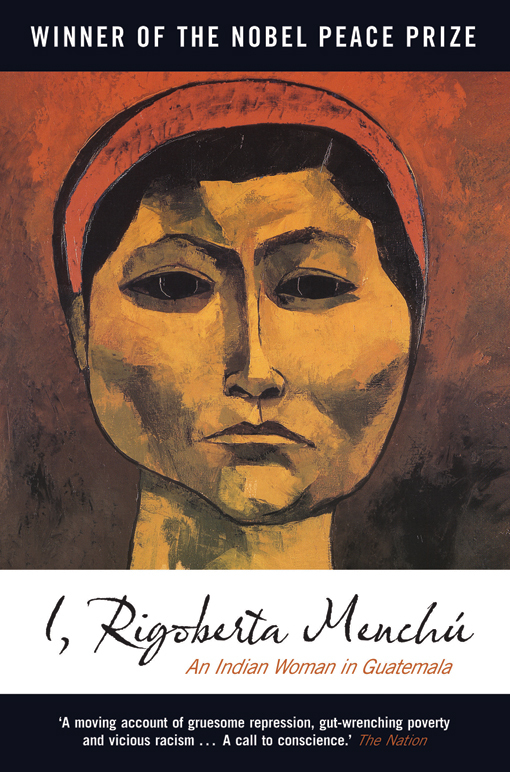 In this much-lauded memoir, acclaimed for its blend of literary elegance and political passion, Rossana Rossanda, a legendary figure on the Italian left, reflects on a life of radical commitment. 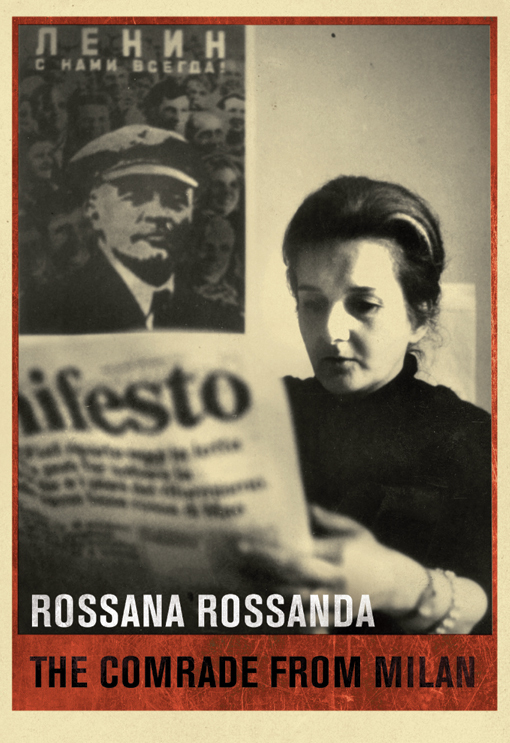 Active as a communist militant in the Italian Resistance against fascism during World War Two, Rossanda rose rapidly in its aftermath, becoming editor of the Communist Party weekly paper and a member of parliament. Initially a party loyalist, she was critical of the party’s conservatism in the face of new radical movements and moved into opposition during the late 1960s. The breach widened after she and others publicly opposed the Soviet invasion of Czechoslovakia, and were expelled in 1969. She went on to help found the influential paper il manifesto, which remains the most critical daily in Berlusconi’s Italy. Her unique experience enables her to reconstruct that period with flair and authority. She paints a revealing picture of fascism, communism, post-war reconstruction and the revolts that shook Europe in the 1960s. In The Comrade from Milan, one of the most influential intellectuals of the European Left relives the storms of the twentieth century. Both cool-headed and precise, Rossanda provides a rare insight into what it once meant to be politically engaged. Widely recognized as the leading authority on Lacan, Élisabeth Roudinesco revisits his life and work, which continues to be subject to the most extravagant interpretations. Angelic to some, he is demonic to others. 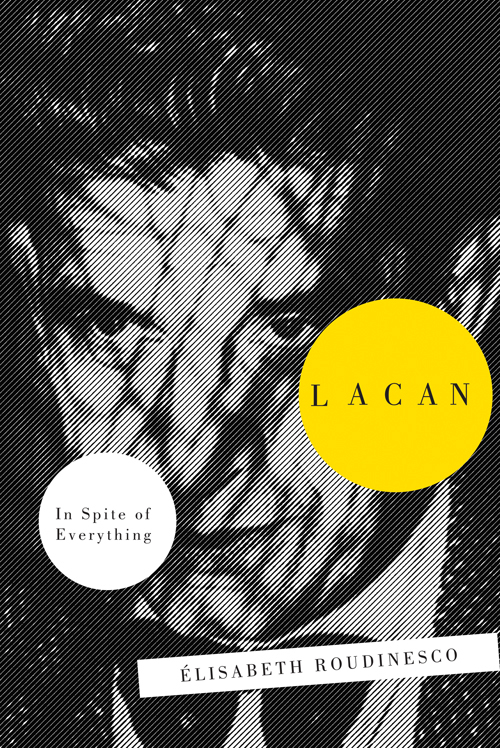 To recall Lacan's career, now that the heroic age of psychoanalysis is over, is to remember an intellectual and literary adventure that occupies a founding place in our modernity. Lacan went against the current of many of the hopes aroused by 1968, but embraced their paradoxes, and his language games and wordplay resonate today as so many injunctions to replace rampant individualism with a heightened social consciousness. A personal and political journey to the heart of the Turkey-Armenia conflict. 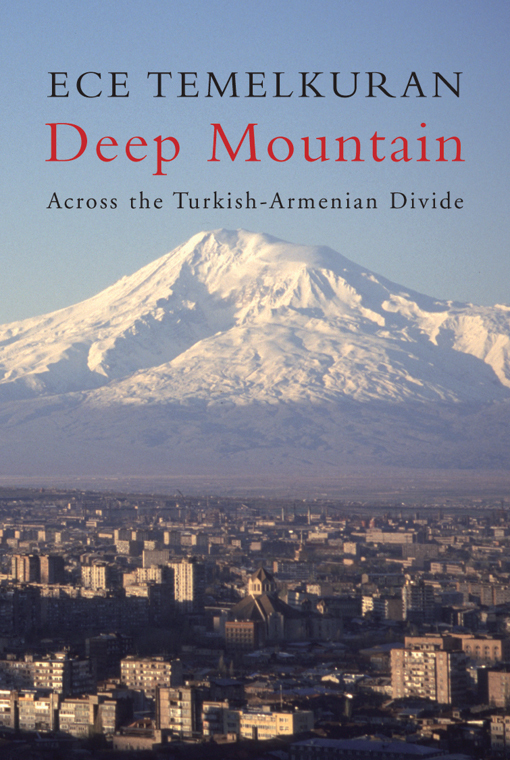 From the Armenian communities of Venice Beach and Paris, to Turkey and Armenia, Deep Mountain is a nuanced and moving exploration of the living history and continuing denial of the Armenian genocide. Encountering writers, thinkers and activists from across the Turkish-Armenian divide, Ece Temelkuran weaves together an absorbing account of the role of national myths and memories, and how they are sustained and distorted over time, both within Turkey and Armenia, as well as among the vast Armenian diasporas of France and America. Deep Mountain is both a brilliant, personal exploration of one of the most enduring and intractable issues of our time, and an illuminating look at the part nationalism plays in the way we see ourselves and others. Why Tibetan monks are setting themselves on fire Since the 2008 uprising, nearly 150 Tibetan monks have set fire to themselves in protest at the Chinese occupation of their country. Most have died from their injuries. Author Tsering Woeser is a prominent voice of the Tibetan movement, and one of the few Tibetan authors to write in Chinese. Her stirring acts of resistance have led to her house arrest, where she remains under close surveillance to this day. Tibet On Fire is her account of the oppression Tibetans face and the ideals driving those who resist, both the self-immolators and other Tibetans like herself. Today, the world from which twentieth-century Jewish revolutionaries of Eastern and Central Europe - Socialists, Communists, Bundists, Trotskyists and more - first emerged, an expanse from the Baltic Sea to the western edge of Russia, has disappeared, dismantled and destroyed by the Nazi genocide. After this irremediable break, there remain only survivors, and the work of memory for red Yiddishland. 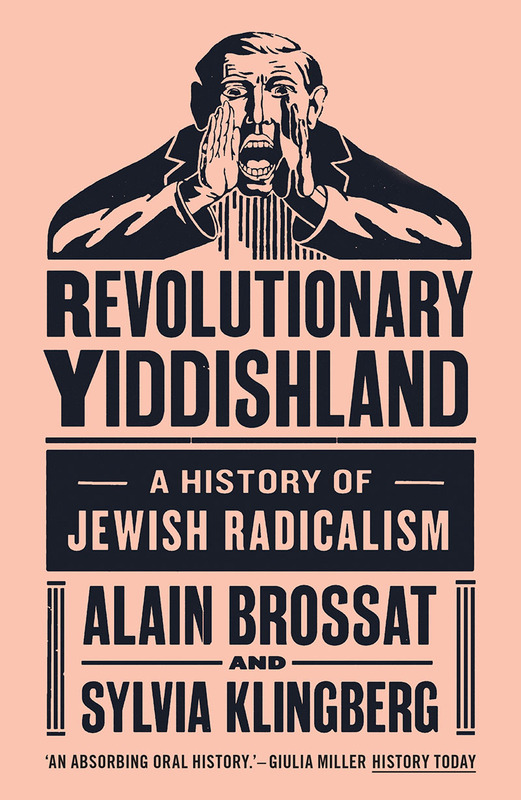 This book traces the struggles of these militants, their singular trajectories, their oscillation between great hope and doubt, their lost illusions—a red and Jewish gaze on the history of the twentieth century.